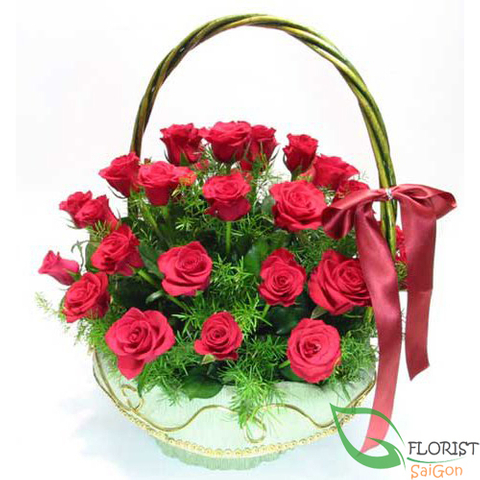 Roses do not just mean romance. 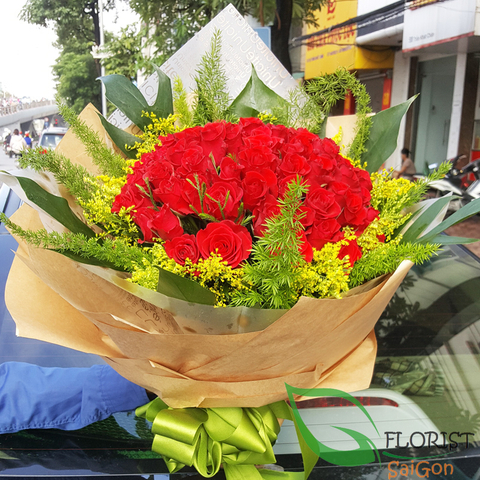 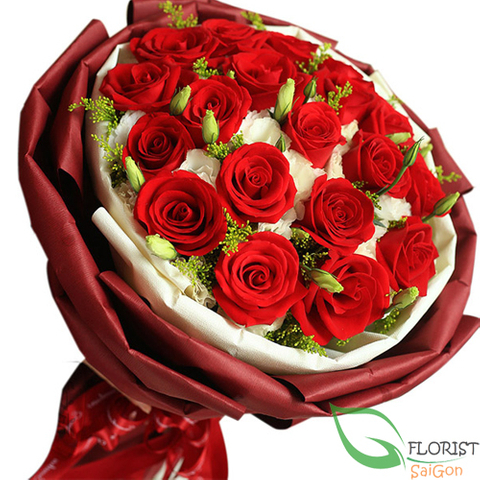 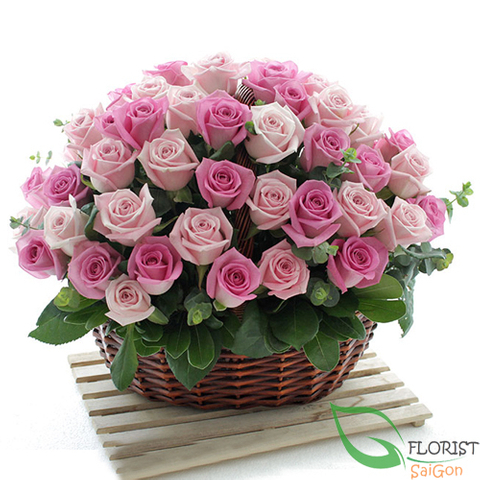 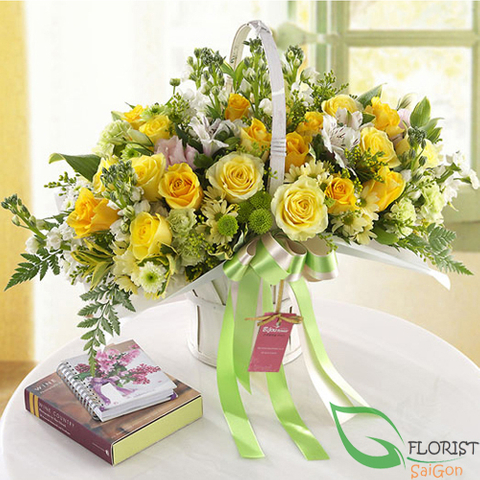 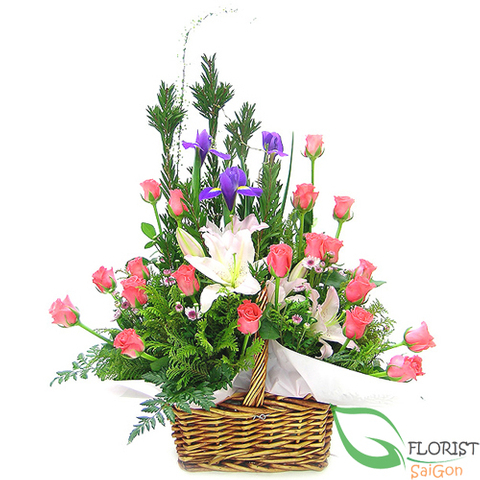 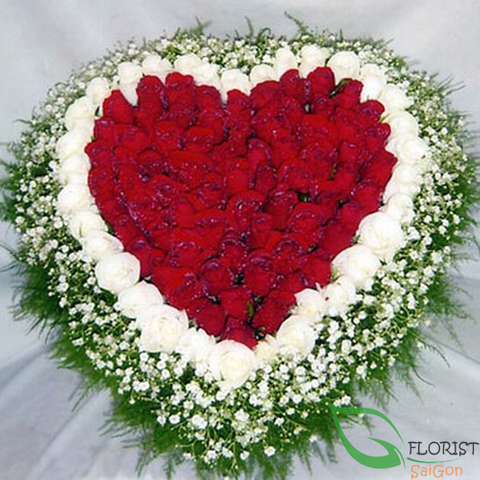 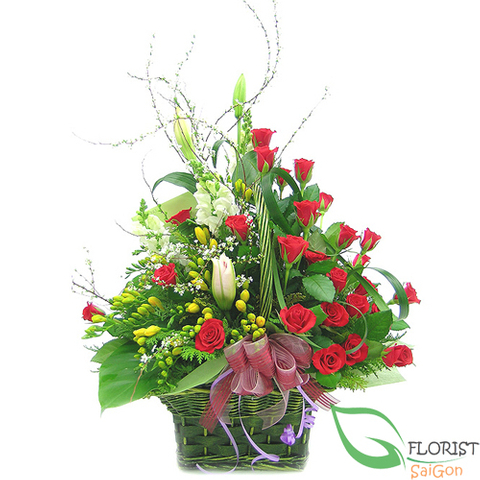 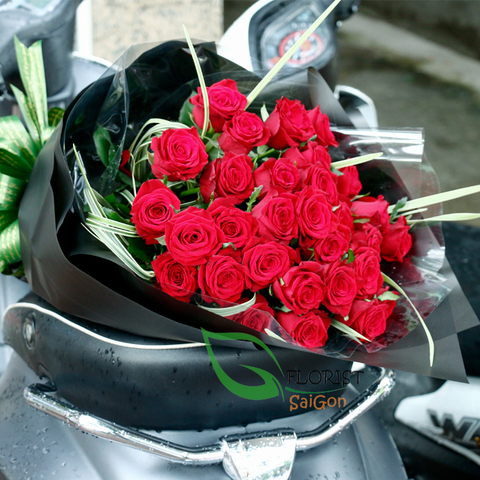 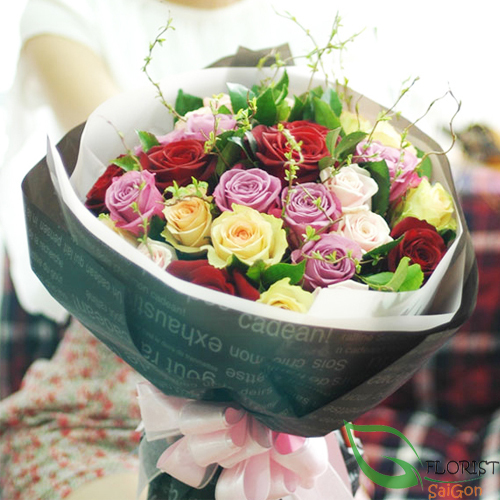 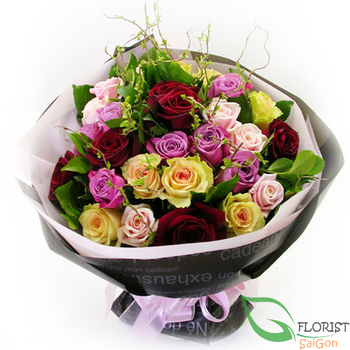 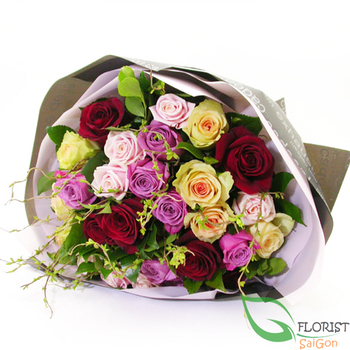 Chooses a classic all rose bouquet for a loved one, or select a multi colored mixed bouquet or family, friends, even colleagues! 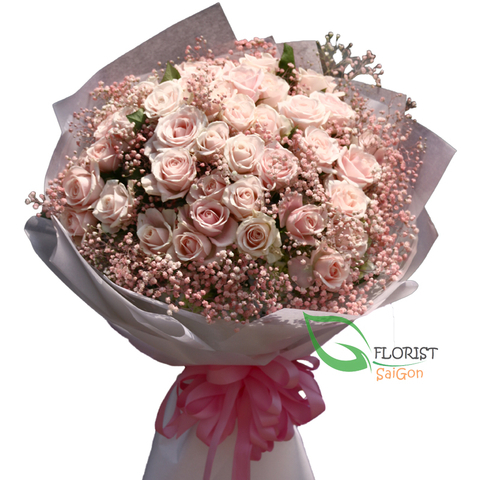 Frangrant roses are always a welcome surprise.